Leader. Trailblazer. Humble. Gracious. Professional. Rev. Belinda Enoma is the prolific author of several books. Her latest book ASSIGNED: No More Procrastination, Launch Your Destiny, People Are Waiting was released February 2018. It helps you understand and implement your kingdom assignments effectively and touches many areas including marketplace ministry, personal branding, apostolic assignments, strategic collaborations. She began writing devotionals in 2001, published her first book in 2003 and has been speaking on international platforms since 2002 with her first professional speaking engagement during a visit to Nigeria. Pastor Belinda was ordained as a pastor in 2011 by Rev. Joe McKelvey of Christian Faith Fellowship Church in Middletown, New York. She first gave her life to Christ in 1995 at a watch night service in KICC London under the ministration of Pastor Matthew Ashimolowo. In 1999 she rededicated her life to Christ in Madison Square Garden led by Dr. Rodney Howard-Browne. In 2001 while in Zurich Switzerland, she totally surrendered to God to use her for His glory and she has not looked back ever since. God has been opening big doors and her ministry currently has an online global audience of 50,000+. Rev. Belinda is a trailblazing visionary born in England to Nigerian parents. She is a renowned Bible teacher and leader in the marketplace, talk show host, digital entrepreneur, serves as the Founder and President of Persistent Faith Ministries International and Pastor at GraceGate Church in Goshen, New York. She has been featured in Black Enterprise Magazine, Southern Dallas Magazine, TBN, The Harvest Show of LeSea Broadcasting Television plus more. Her professional experience is in law and information technology with an LLM from Benjamin N. Cardozo School of law and law degree from Birmingham City University in England. She is very passionate about helping God’s children walk with holy boldness and fulfill their destinies. She is married to Dr. Ben with three children. 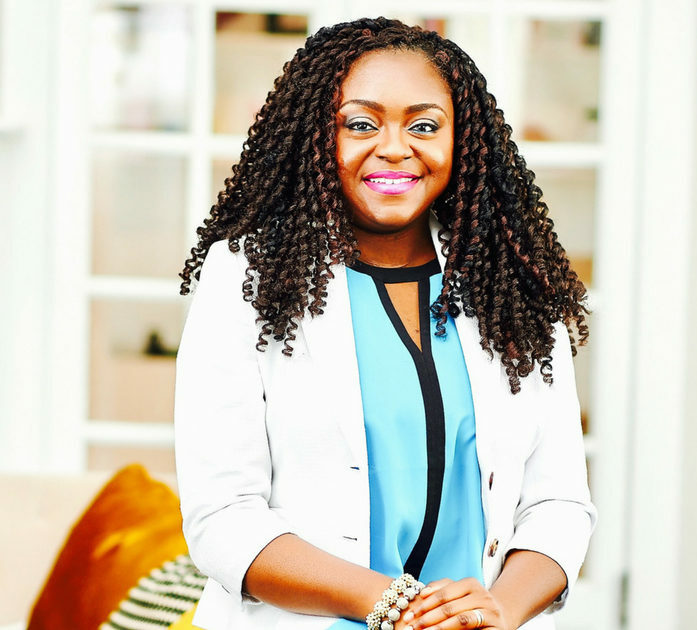 Between conferences, Belinda Enoma hosts workshops, destiny chats and coaches professional women who love their jobs but want to build digital businesses too! Some common issues among these powerful women are: lack of time, not knowing how to start, several unfinished projects and the right technical strategy to connect the dots. If you are constantly wondering, “Can I really do it, that is, not jeopardize my job and still thrive doing what I love,” click the button below.